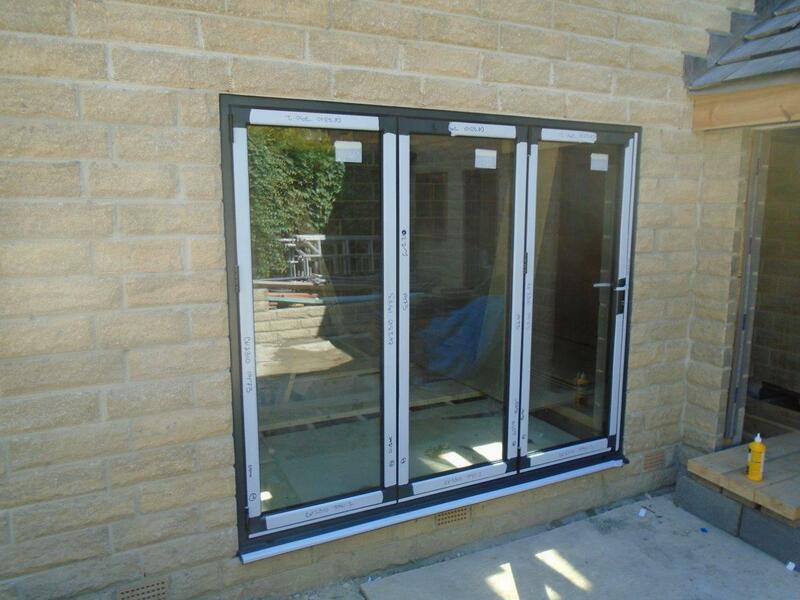 Clearview continue to provide an excellent service for property owners in the Yorkshire area, as they fitted bi-folding doors to Mr Kaye’s house in the Huddersfield area. Bi-folding doors offer a great alternative to sliding or patio doors as they open 90% of the way as opposed to 40% and provide open air and extra space inside the house. Mr Kaye wanted to maximise his space and contacted Clearview who were more than happy to install the four-folding doors that go add depth and style to his property. 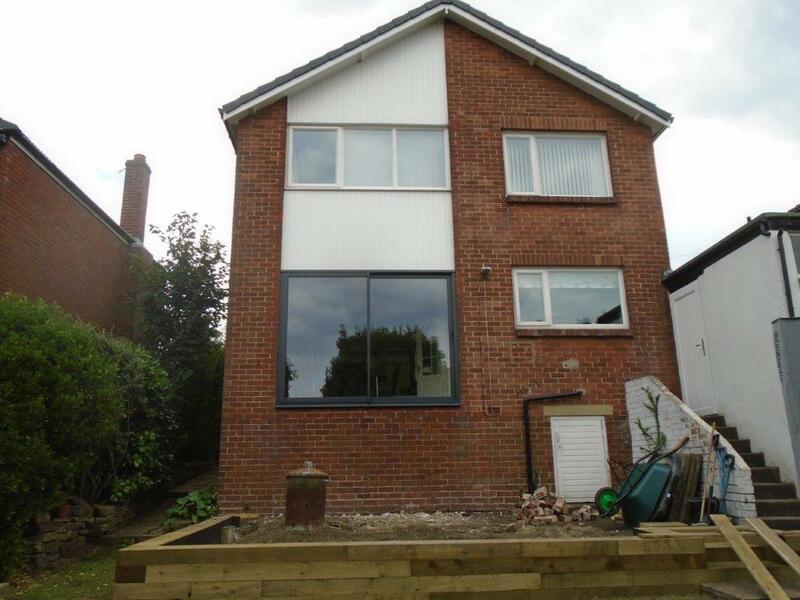 Using the world-renowned Blyweert Beaufort Advance Plus product, the aluminium materials are strong and lightweight, making them perfect for this feature, as well as offering an aesthetically pleasing finish to the property. Mr Kaye can rest easy knowing that the doors also come with a ten year guarantee covering the Aluminium, glass, powder coating and installation and are fitted with with Anti-Bump, Anti-Pick, Snap Secure, Kitemarked high security locks as standard. 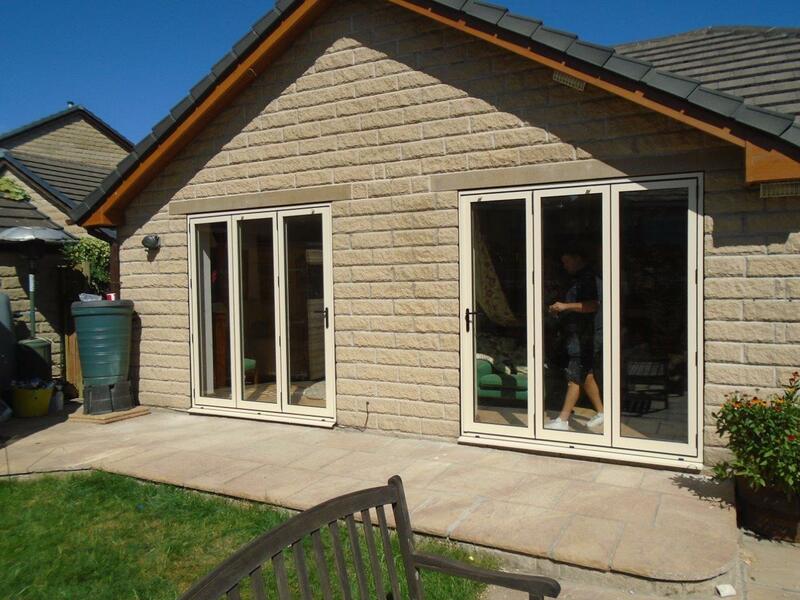 Clearview are renowned for fitting quality bi-folding doors in the Huddersfield and Leeds area and provide an efficient service during installation that can be fitted in around any other work on a household.